Find answers to some frequently asked questions about HackerRank Tests based on Front-end, Back-end, and Full-stack development roles. My IDE is not coming up and a message that reads, “Provisioning server. If it takes longer...” is being displayed. Please try refreshing the page and your IDE should launch on the next try. If it still doesn’t launch, please check if you have a firewall enabled on your network. If not, get in touch with us by mail at support@hackerrank.com. I am not able to see the project pane or any files, what should I do? Please try refreshing the page and you should be able to see the project pane on the left-hand side of the IDE, and the files will be available inside the project pane. 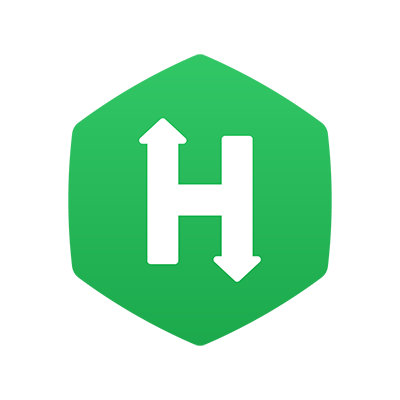 Please make sure that you submit the latest code on HackerRank so that the company has access to the same. Please reach out to us at support@hackerrank.com with the details and we will convey the same to the company’s recruiter. They should reach out to you with next steps. Can I copy the given project and work locally? Yes. In the IDE click "Start with Local IDE" to copy the project and clone it locally. You can later push the changes online to submit it in the Test. You can switch between the IDE's offline and online modes during the Test. Refer to the Taking Front-end, Back-end, Full-Stack Developer assessments topic for detailed information. How do I view my application in the browser? How do I run my project? From the Run drop-down menu, click Run. How do I test my project? From the Run drop-down menu, click Test. Tests will be run in the terminal and you will be able to view results in the terminal itself. How do I install dependencies..(e.g. node modules)? From the Run drop-down menu, click Install. Is there an auto-complete capability in the IDE? Yes. In the online IDE, press the CTRL + SPACE key to trigger the auto-complete popup menu, and press TAB to select the topmost suggestion. Is there a full-screen mode inside HackerRank IDE? Click for a full screen view of the IDE. Click to exit the full-screen mode.